Starting from humble beginnings in 1983, the school became a reality when leaders of the Oakleigh Greek Orthodox Community together with the late Reverend Father Nicholas Moutafis established a school primarily to satisfy the educational needs of families of Greek background living in the South-Eastern suburbs. At the time, around 41 percent of Oakleigh’s residents were of Greek heritage, making it an ideal choice for many families in the area. And so, Oakleigh Grammar (formerly Oakleigh Greek Orthodox College) was born. In 2012, with a spirit of enthusiasm and anticipation, Oakleigh Greek Orthodox College was rebranded as Oakleigh Grammar and opened its doors to students of all cultural and faith backgrounds. The school continues to increase its multiculturalism and expand its prestigious programs as the years go by, with the implementation of the Leader in Me Process, the International Baccalaureate Middle Years Programme and the Arrowsmith Program. The school also implemented an International Student program in 2016, which currently caters for students from China and Cambodia as it continues to expand. Our mission is to create quality learning opportunities for every student to reach their full potential. We implement internationally renowned learning programs including the Reggio Emilia Philosophy in our state-of-the-art Early Learning Centre, The Leader in Me Process from Prep to Year 12, the International Baccalaureate Middle Years Programme, the Arrowsmith Program and e-learning initiatives, including iPads. 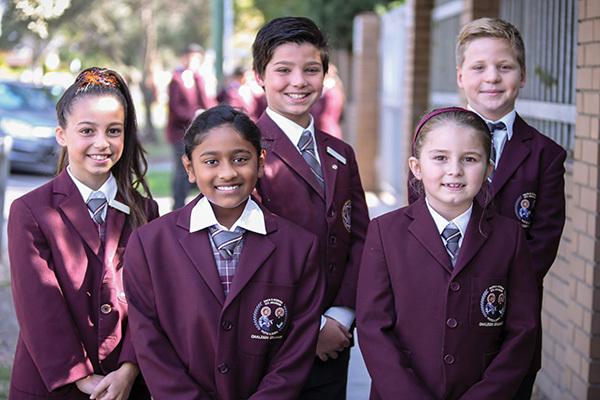 Further to a strong academic curriculum, Oakleigh Grammar students are exposed to a range of social experiences within Oakleigh and the broader community. Character developing programs such as the SRC, The Leader in Me and the International Baccalaureate give students the capacity to grow socially during their school life. 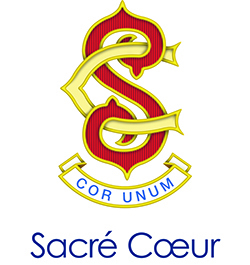 Students explore their co-curricular interests and talents in the visual and performing arts, sports, debating, music ensembles, chess club, multimedia, learning enhancement programs and social leadership initiatives. Students participate in physical education as a core subject and often continue with this subject into VCE studies. Oakleigh Grammar participates in several interschool sporting competitions in a range of sports.